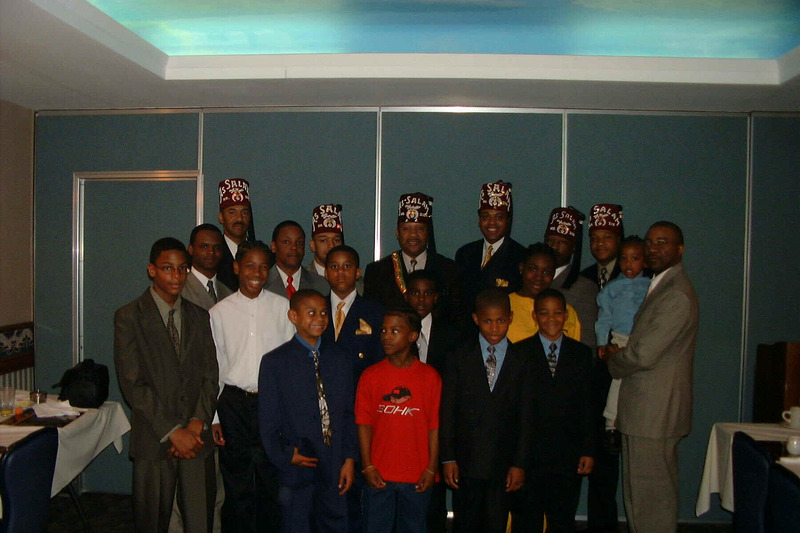 The members of As Salam Temple have pledged to support our youth. The childrens breakfast is a quarterly event for the youth of our community and we hope to spread this love throughout the pennisula of South Korea. Here is the page you all been waiting for! The things your temple has done over the years. This was a day for the children and they enjoyed there time with their mentors. Love is free, try showing it! We have it to give! and the Noble High Priest and Prophet Carl L. Webb.